HomeNew BikesBike NewsWeekly News Roundup: Honda CB300R Launched, Yamaha MT-15 Launch Date Confirmed, 2019 Bajaj Dominar Bookings Open & More! Weekly News Roundup: Honda CB300R Launched, Yamaha MT-15 Launch Date Confirmed, 2019 Bajaj Dominar Bookings Open & More! Last week was quite a hectic one what with Honda launching the CB300R and various Bajaj dealers announcing that they’ve started accepting bookings for the 2019 Bajaj Dominar 400, albeit unofficially. So let’s take a look at some of the important events from last week. 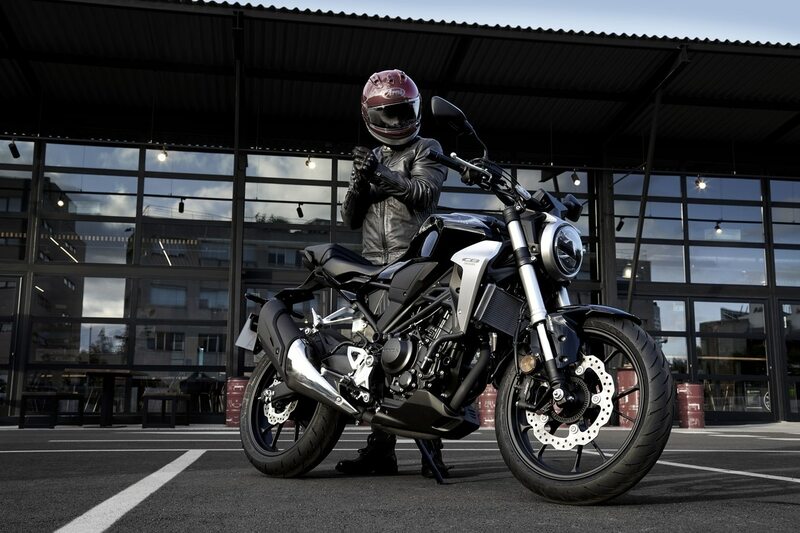 Honda launched the much-anticipated CB300R on February 8. Priced at Rs 2.41 lakh (ex-showroom), it is the company's most affordable CKD (completely knocked down) offering in the country. Bookings have commenced at Honda’s Wing World dealership across the country. To know more about the bike itself, click here. After being spied multiple times, Yamaha has officially confirmed that the MT-15 will indeed come to India. The Japanese bike manufacturer has announced that it will launch the 150cc naked at the Buddh International Circuit (BIC) in Greater Noida on March 15. However, unlike Yamaha's other 150cc naked offerings, the MT-15 will be a premium performance proposition. To know what makes it unique, click here. Speaking of new motorcycles, we've known for quite a while that Bajaj will be introducing the new-gen Dominar 400 soon. If you happen to be interested, select dealers across Mumbai and Pune have started accepting unofficial bookings for the motorcycle. To know more about the bike, the booking amount and delivery details, click here. Are you looking to get rid of your old fossil fuel-powered two-wheeler and replace it with an electric one? Now is your chance as Hero Electric has launched an exchange program that lets customers bring in their scooters or motorcycles of any capacity and exchange it for a brand new e-scooter. On top of it, the company is also offering a cashback of Rs 6,000 over and above the calculated market value of your old two-wheeler. Sounds interesting, right? Click here to know more. In a bid to attract buyers who like the appeal of big bikes but are on a tight budget, Bajaj has given the Pulsar 180 its biggest update yet. Called the Pulsar 180F, the new motorcycle borrows the half fairing and projector headlamps from the Pulsar 220F. Mechanically, the bike remains the same as the Pulsar 180 naked. Click here for price and other details.